Classic Iceland is a travel guide and booking office in Iceland. 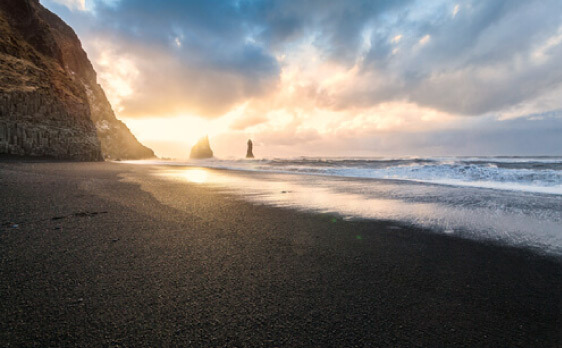 Our team has been involved in the Icelandic travel industry for over 10 years, enabling us to provide tailor-made travel services in Iceland to travelers planning a visit. We have teamed up with Iceland’s leading tour operators to offer a wide variety of day tours to our customers. We provide great service and guarantee the best price. We invite you to share our unique and original tours and travel information that uncovers the hidden “jewels” of Iceland. We believe that Iceland offers endless encounters that create invaluable and unforgettable memories that will truly enrich any traveler. From a choice of classic excursions to the “must see” highlights of Iceland, we also invite you to share our unique and original tours and travel information that uncovers the hidden “jewels” of Iceland. 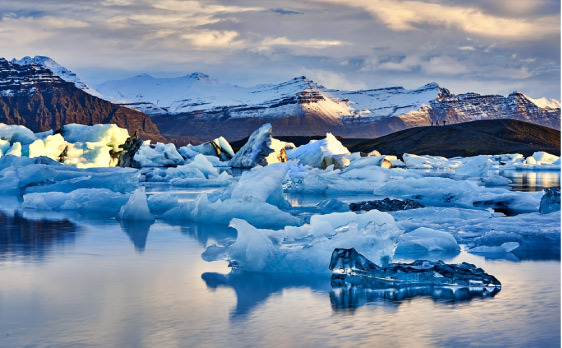 We provide tailor-made travel services in Iceland to travelers planning a visit. 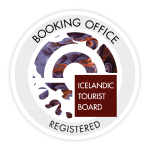 When it comes to Iceland, we can provide guidance in a wide range of travel fields. Our main objectives are providing unique tours to our clients and thus fulfilling our clients’ expectations. We are flexible, knowledgeable and at your service at all times. Our staff at Classic Iceland have shared experiences and travel interests over the years, fostering their dream of sharing their unique finds and experiences with other travelers. And now we want to share these cherished experiences with you in a small and personal fashion, introducing you to the sights and sounds of Iceland. Click on the link above and browse through our many tours that invite you to discover Iceland and all its wonderful things. 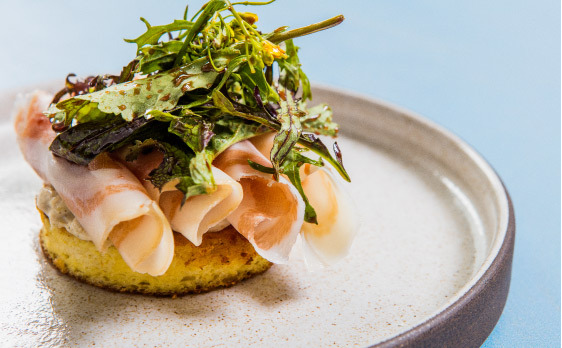 Our extensive Restaurant Guide opens the doors to Iceland’s most prestigious restaurants, perfect for those wanting to experience Icelandic cuisines. All the most exciting upcoming events in Iceland. 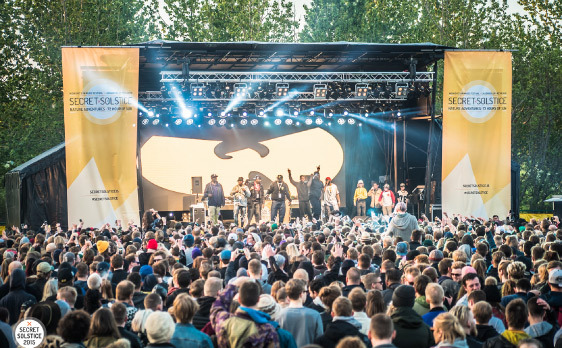 The event guide includes concerts, festivals, major sport events, seasonal events, activities and more. Read our terms & conditions for legal information, in regards to our site, company and how we operate in accordance with Icelandic laws.